Morning Star Lift and Elevator offers New and Used Handicare Stairlifts and Stair Chairs, Stiltz Home Elevators and Alliance Commercial Elevators, Vertical Platform Lifts and Wheelchair lifts by Garaventa and Custom Car Lifts by VASARI TM in Aspen, Colorado and all surrounding areas. Residents of Aspen looking to enhance their in-home Mobility needs need look no further than the professionals at Morning Star lift and Elevator company. We offer a wide selection for all budgets of new and used Handicare stairlifts and stair chairs. Aspen Colorado was founded as a mining camp during the Colorado Silver Boom and later named Aspen because of the abundance of aspen trees in the area, the city boomed during the 1880s, its first decade of existence. The boom ended when the Panic of 1893 led to a collapse in the silver market, and the city began a half-century known as the quiet years during which its population steadily declined, reaching a nadir of fewer than a thousand by 1930. Aspen’s fortunes reversed in the mid-20th century when neighboring Aspen Mountain was developed into a ski resort, and industrialist Walter Paepcke bought many properties in the city and redeveloped them. 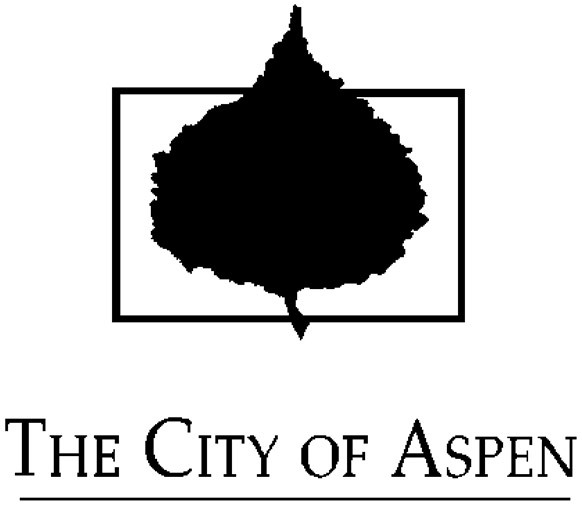 Today it is home to three institutions, two of which Paepcke helped found, that have international importance: the Aspen Music Festival and School, the Aspen Institute, and the Aspen Center for Physics.In the late-20th century, the city became a popular retreat for celebrities. Gonzo journalist Hunter S. Thompson worked out of a downtown hotel and ran unsuccessfully for county sheriff. Singer John Denver wrote two songs about Aspen after settling there. Both of them popularized Aspen among the counter-cultural youth of the 1970s as an ideal place to live, and the city continued to grow even as it gained notoriety for some of the era’s hedonistic excesses. Today the musicians and movie stars have been joined by corporate executives. As a result of this influx of wealth, Aspen has some of the most expensive real estate prices in the United States and many middle-class residents can no longer afford to live there. It remains a popular tourist destination, with outdoor recreation in the surrounding White River National Forest serving as a summertime complement to the four ski areas in the vicinity. Morning Star Lift and Elevator features to its valued customers in and around Vail the VASARI TM by Autoquip custom car lift. 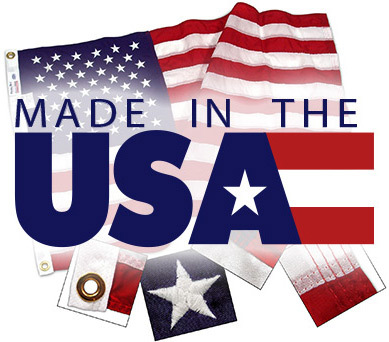 The premier car lift manufacturer in North America since 1947 for customized lifting solutions. These custom car lifts can accommodate all kinds of loads including: Motorcycles, Watercraft like jet skis, to Sports Utility Vehicles (SUV’s), or even Vans of all types and sizes. All of the car lifts offered can be customized in design, colors, and finishes to accommodate all situations. 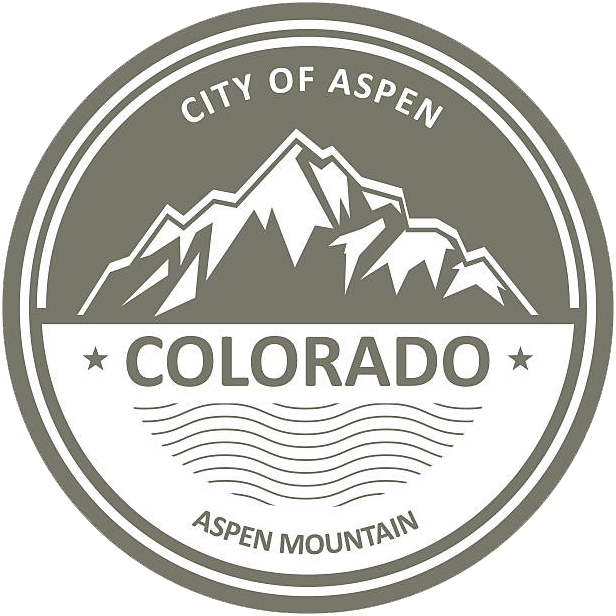 The city of Aspen Colorado’s roots are traced to the winter of 1879, when a group of miners ignored pleas by Frederick Pitkin, Governor of Colorado, to return across the Continental Divide to avoid a Ute uprising. The Utes were fighting to maintain possession of their land and communities. Originally named Ute City, the small community was renamed Aspen in 1880, and, in its peak production years of 1891 and 1892, surpassed Lead ville as the United States’ most productive silver-mining district. Production expanded due to the passage of the Sherman Silver Purchase Act of 1890, which doubled the government’s purchase of silver. By 1893, Aspen had banks, a hospital, a police department, two theaters, an opera house, and electric lights. Economic collapse came with the Panic of 1893, when President Cleveland called a special session of congress and repealed the act. Within weeks, many of the Aspen mines were closed and thousands of miners were put out of work. It was proposed that silver be recognized as legal tender and the People’s Party adopted that as one of its main issues. Davis H. Waite, an Aspen newspaperman and agitator, was elected governor of Colorado on the Democratic ticket, but in time the movement failed. A Commercial Elevator from Morning Star Lift and Elevator in Aspen by Alliance offers you the ultimate in Commercial elevator solutions. The jacks are located above ground, thereby eliminating the need to drill a jack hole and eliminating the risk of oil contamination. This car type will also accommodate low and high capacity cars.